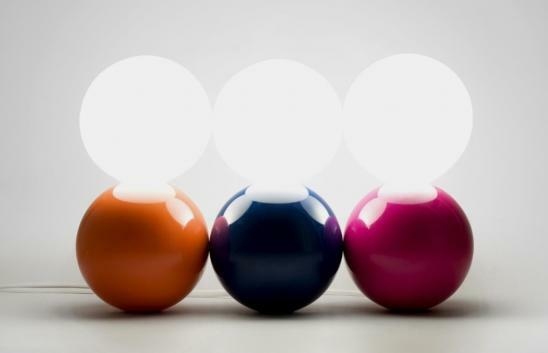 Light up your home with one of these stylish desk lamps and modern table lamp designs. Coin Lamp by J Macey: This simple yet elegant looking lamp; to switch it on, you need to put in coins. Lamp from Baita Design: This cool lamp from Baita Design employs magnet technology that allows the lamp to levitate. 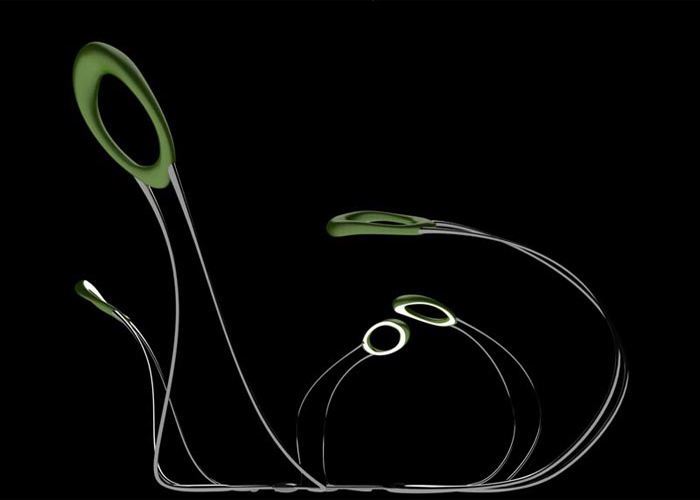 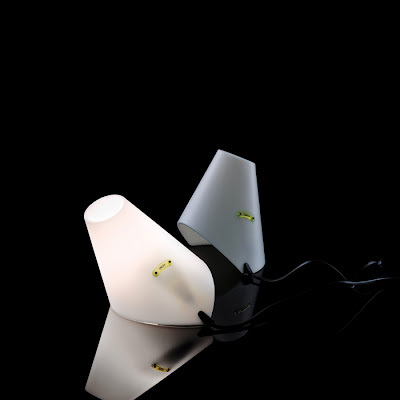 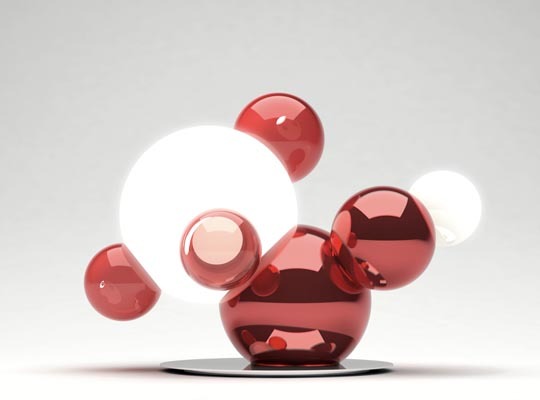 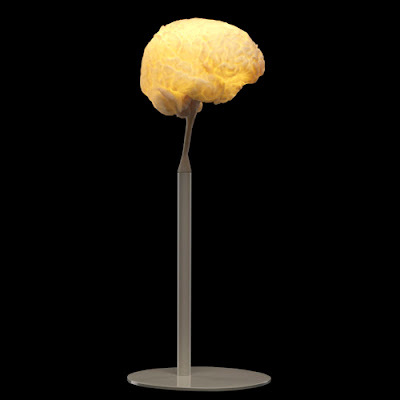 Lamp by Baita Bueno: It's the creation of designer Baita Bueno. 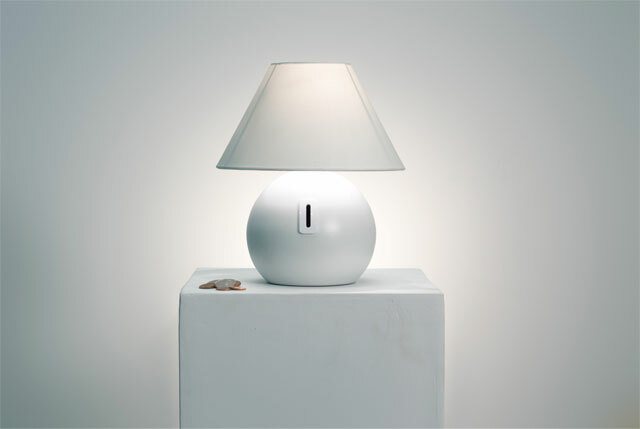 Koenig Table Lamp: Its designed by Michael Koenig, for Danish company Morfoso. 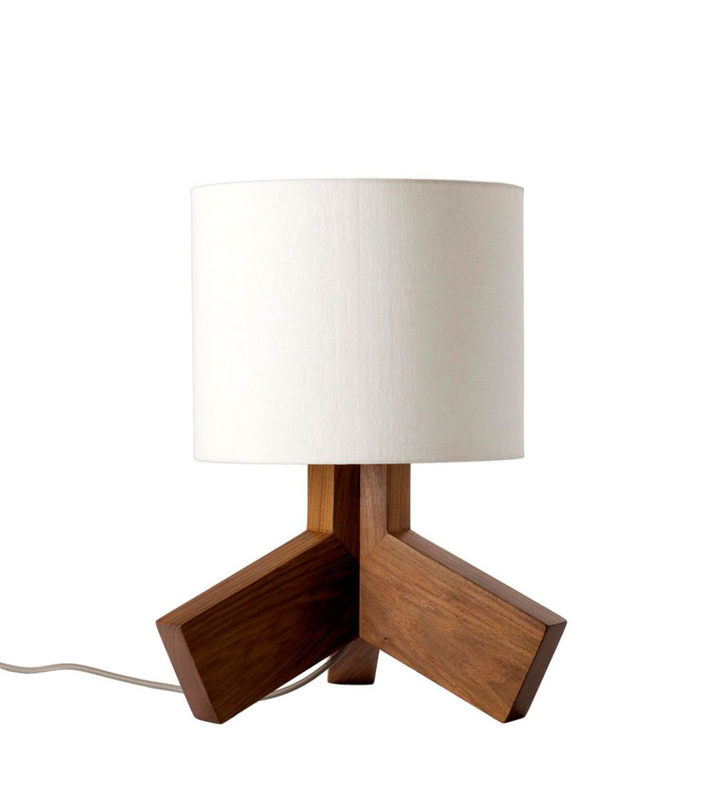 Table Lamp from Blu Dot: It's a solid walnut with an off-white linen shade and gray 80" cloth cord. 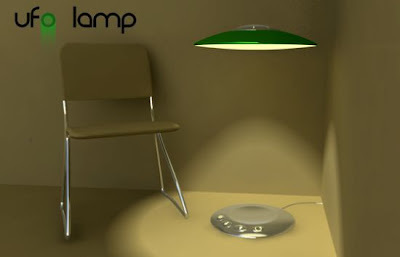 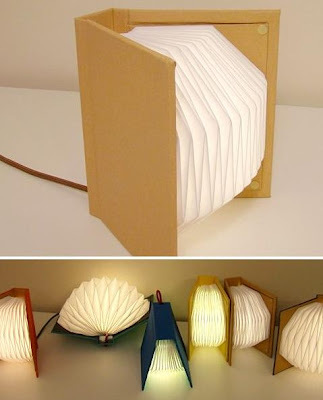 Flat Lamp: This flat lamp comes in a flat pack with everything you'll need to create a cool table lamp. 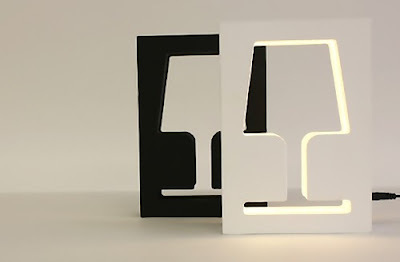 Leti Table Lamp by Matteo Ragni: It's a desk lamp and bookend all in one. 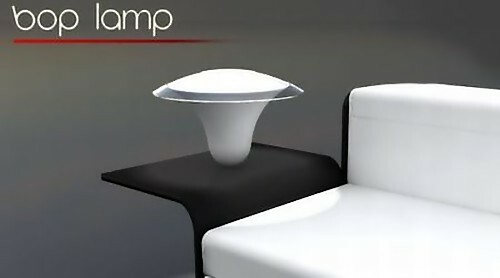 ON/OFF Lamp: Instead of the standard switch, this lamp needs to be moved by hand to one of its two points of balance. 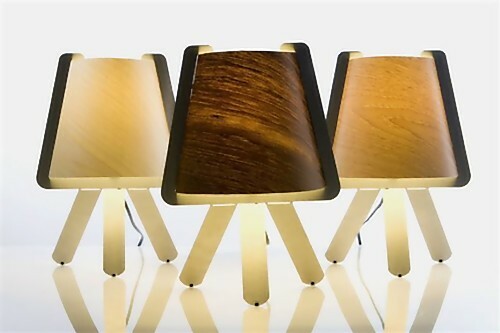 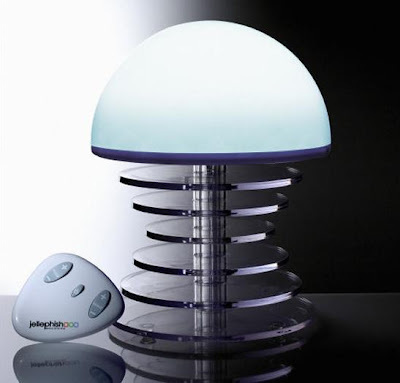 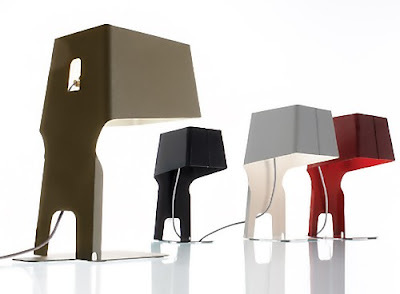 Don't miss to check out " Stylish Desk Lamps and Modern Table Lamp Designs - Part: 1| 2."